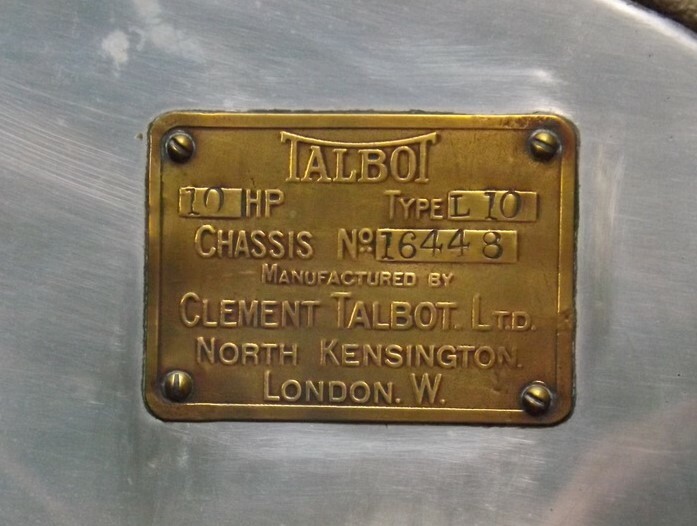 XO 3815 is a Talbot L10/23 four-seater, all weather, open tourer built by Clement-Talbot (London) Ltd. and would have spluttered out of the big doors of the Barlby Road Works in mid-1923. 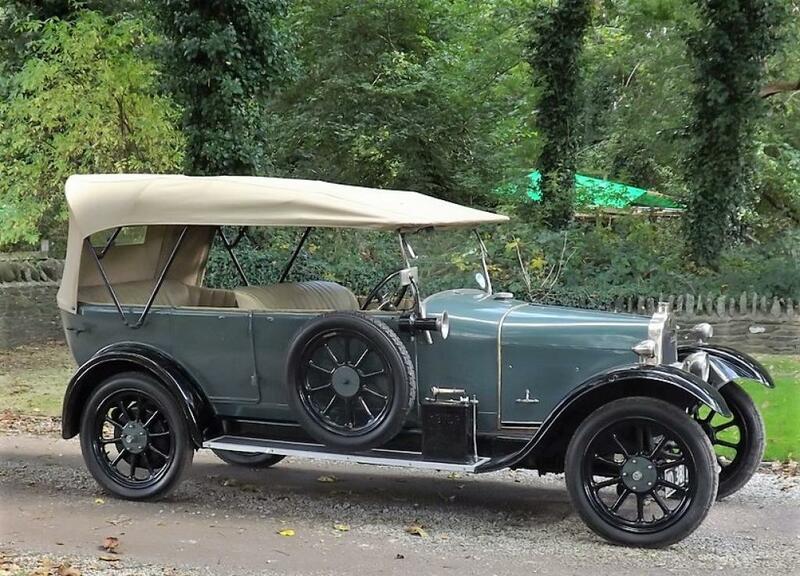 Fitted with the 1074cc-23hp engine, it was first registered on the 29th of June 1923. 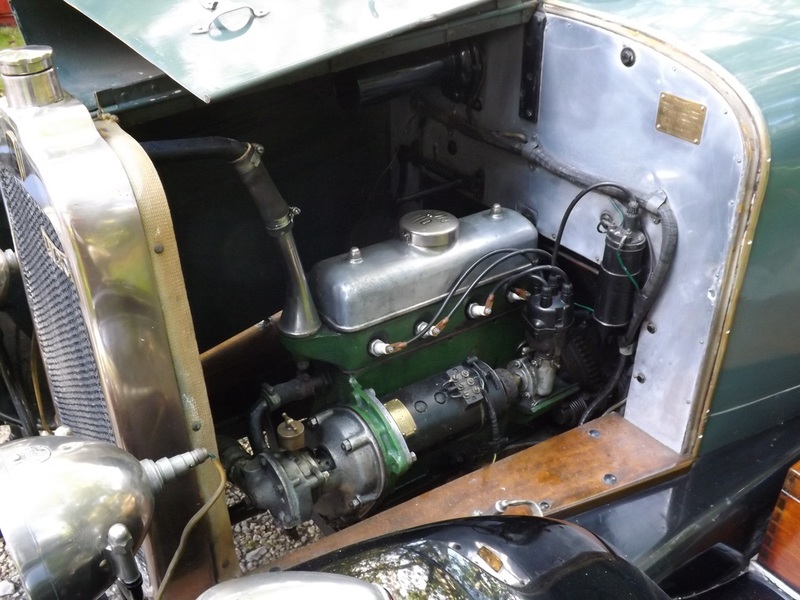 Twenty odd horsepower and a three-speed gearbox resulted in a top speed of around 50 miles per hour which was probably enough considering brakes were fitted to the rear wheels only and the 6-volt electrics didn't produce a great deal of candle-power when driving at night. The front suspension had reversed quarter elliptic springs which was quite advanced for the day. 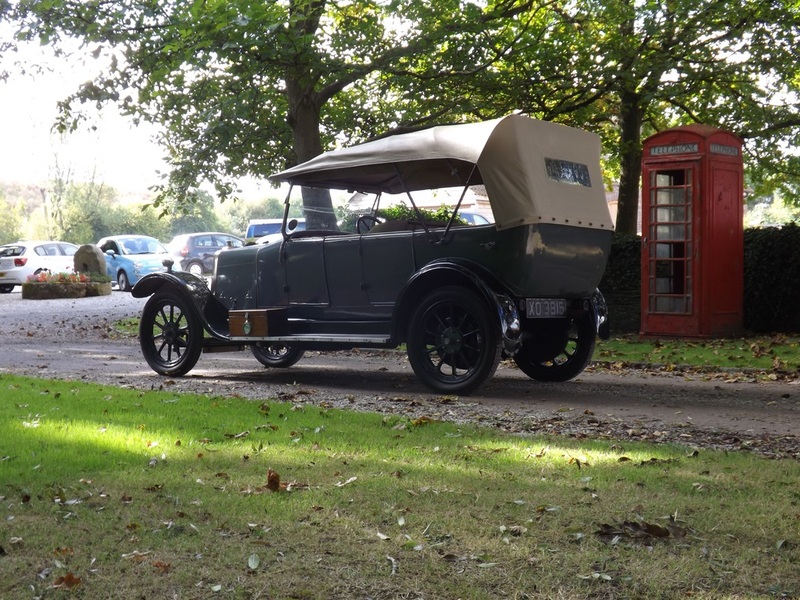 The car's first registered keeper was a Captain T L Keen, who ran the vehicle up until 1941, at which point the it was put into storage. The Captain subsequently passed away and the title went to his niece, a Miss Opitz, who duly sold it on to The Marquess of Aylesbury in 1954. From here the car was exported to Jersey in 1959 and was licensed as J22478, before, some two years later in 1961, returning to England. In the late sixties, the car was driven all the way down through France to Monte Carlo to take part as an 'extra' in the 1969 comic caper "Monte Carlo or Bust". I imagine that it must have been a real hoot, driving the old Talbot around the sunny streets of Monaco and working with the likes of Peter Cook, Dudley Moore, Tony Curtis, Eric Sykes and Terry Thomas. This amazing car has had seven owners in total and appears to have travelled a mere 58,500 miles in its lifetime. It's accompanied by a plethora of receipts and associated information which does include the coveted Buff Log book along with the new style V5. The car is in generally splendid condition for a vehicle of this nature. It doesn't appear to have been restored but has obviously had a bit of paint from time to time and new trim when required. 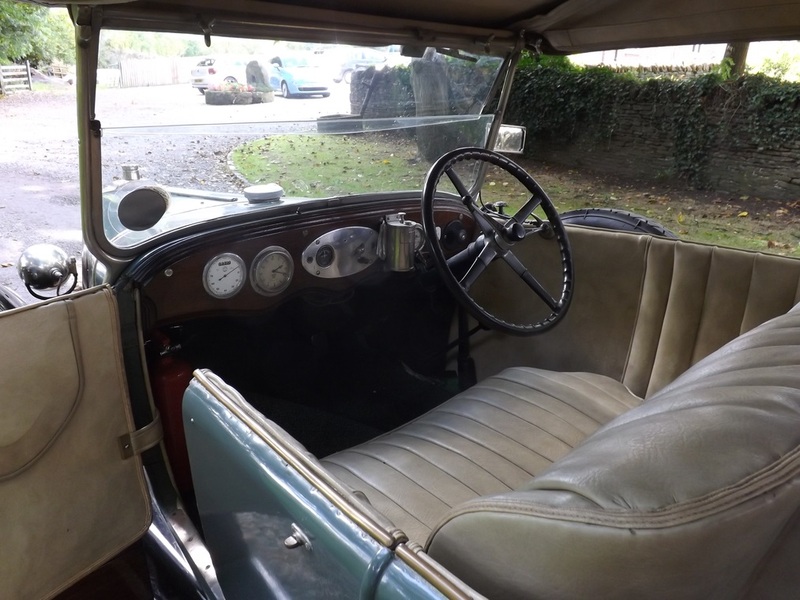 The wheels and tyres are fine, the hood covering and running boards look fairly new, and there are lots of well-detailed period features. Within the file, there are service manuals, an instruction book, and a manual for the Zenith Carburettor. This is a very rare opportunity to acquire a twenties' Talbot as they simply do not come to market very often and, with provenance such as this, would be a great addition to any serious collection. 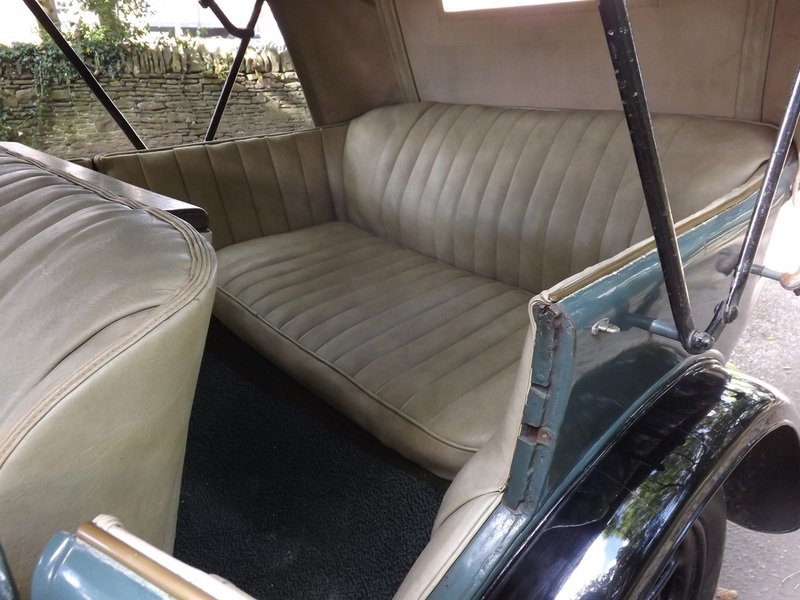 The seven owners of this car have lived through two World Wars and the Millennium, and the one thing that all their lives had in common, was this lovely old 10/23.